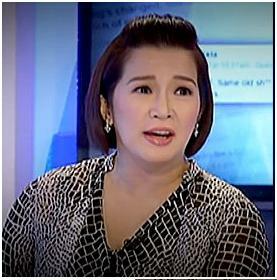 Entertainment: Kris Aquino, tipid sa opinyon tungkol sa discrimination sa mga yaya sa condos! It all started in social media when someone posted a photo grab of a memo from a property manager of this posh condominium unit. 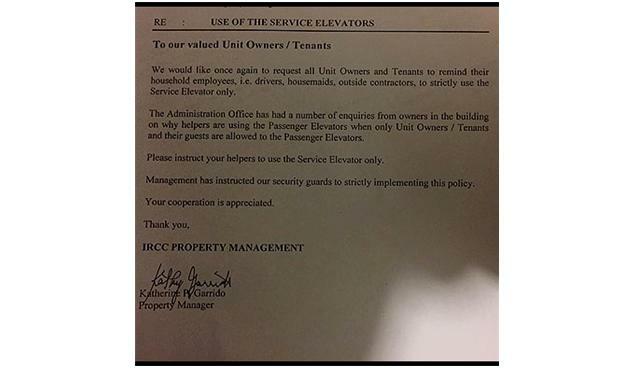 The memo ordered househelps, drivers, and the likes of condo unit owners to use only service elevators as the main ones are supposed to be exclusive only for the tenants and owners and their guests. The duo of Boy Abunda and Kris Aquino, as their evening show in ABS-CBN regularly does, shared their opinion on the issue and heated arguments started in various media. Even the office of the Catholic Bishops Conference of the Philippines took a stand. We saw and read the said memo and personally speaking, we felt uncomfortable with it. Kahit saang anggulo tingnan, talagang may discrimination among the people concerned. Although some netizens have maliciously bashed the one who signed the memo, we would like to stick to its content as we feel it is truly disturbing and yet, it may seem so normal to most who prefer condo living as a way of life. We are not so educated about rules concerning condo-living.� But we agree with Kuya Boy’s stand that these people should not be treated differently — specially in a supposedly democratic country where househelps, drivers, and the likes are supposed to be “kapamilya” in any household err…condohold, hotelhold or whatever you call it. 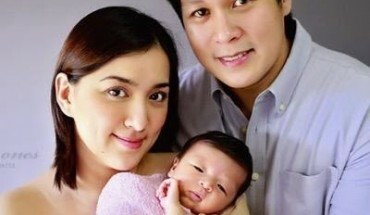 But hey, we also agree with netizens questioning Kris Aquino’s stand on the issue. Although she has also said her piece in their show, a lot still find it shallow, at yes, mas marami din ang nagtataka kung bakit daw ang tipid-tipid ng paninindigan ni Kris gayung siya itong sanay na sanay sa mga mararangya at mga sosyal na condo living? Sinasabi pa nila na kung mayroon mang higit na makapaglalarawan ng buhay-condo at mga sistema dito, ay si Kris ang best resource person. Kailangan daw bang may nakakabit na ‘contract to promote or endorse’ bago siya magsalita about this now hot issue? Kaya nga never at all naming pinangarap na tumira sa mga condo-condo na iyan dahil bukod sa takot kami sa matataas na gusali eh nakakangarag isipin yung ‘de-kahong posporo style of living.’ Saka laking probinsya talaga kami na nangangatok kami ng kapitbahay para humingi ng bawang, sibuyas, o kamatis etc.. at kailangan talagang may lupa kaming nilalakaran to roam around the neighborhood hahaha!